BEAT = Brooklyn Emerging Artists in Theater Learn all about the Brooklyn emerging performing arts scene including: interesting artists/groups, upcoming productions, new venues and information about the BEAT Performing Arts Festival in September 2013. Odyssey Works' Artistic Director Abe Burickson talks about OW's origins, purpose and process. 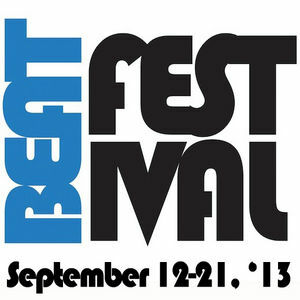 Also, learn how to be involved in this year's Odyssey happening during the 2013 BEAT Festival in Brooklyn, NY.